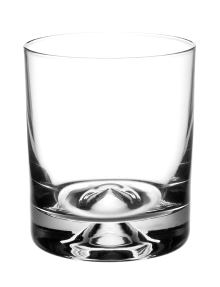 NEAT GLASS The Ultimate Spirit Glass and AWARD WINNING glass that removes alcohol burn. 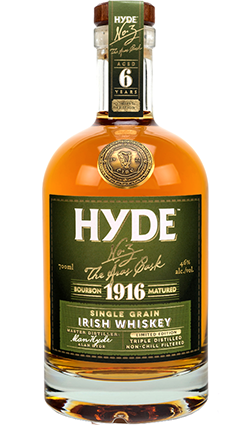 Loved by experts, it is The Official Glass for the Irish Whiskey Awards and San Francisco World Spirit Awards. 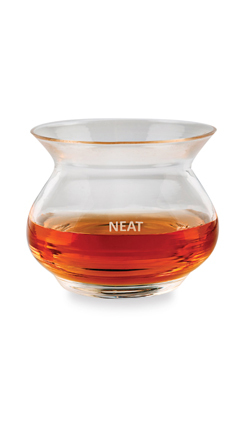 An exciting new whiskey glass! There’s no alcohol burn at all. 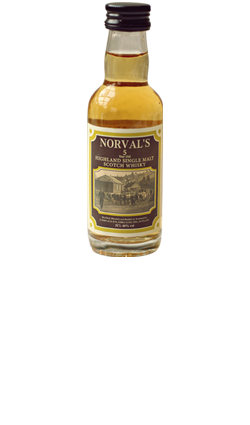 The wide rim does actually spill the whisky evenly over your tongue, thus hitting all parts of the palate at once, rather than channeling all of the liquid to the centre of the tongue, where it doesn’t taste like much except alcohol. The AWARD WINNING glass that removes alcohol burn. 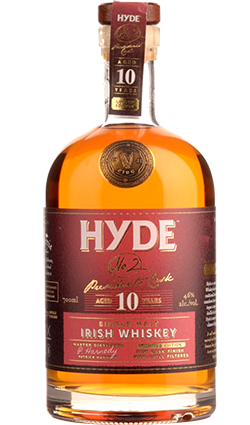 Loved by experts, it is The Official Glass for the Irish Whiskey Awards and San Francisco World Spirit Awards.